Sheriff Johnny Bivens is warning area residents are warned about a phone scam from callers who claim to be Social Security Administration agents claiming the person’s Social Security number has been stolen. 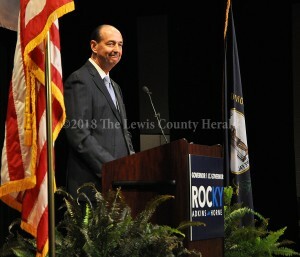 State Rep. Rocky Adkins announced his bid for governor last week in Morehead to a packed conference center. 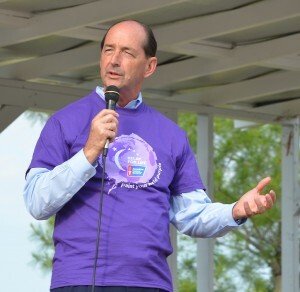 State Representative Rocky Adkins has filed the needed paperwork so he can raise money to run for governor.